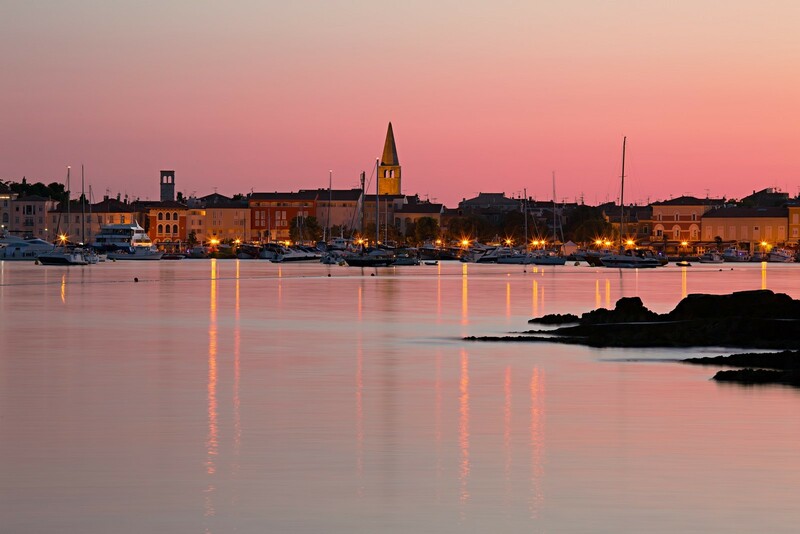 This town with a port is the largest tourist centre in Istria. 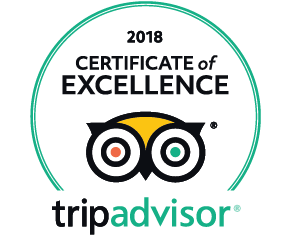 It lies on a low limestone plain between the Lima Bay to the south and the valley of the Mirna River to the north, at the intersection of the road that runs along the western coast of Istria and the road between Porec and Pazin. 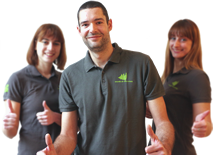 Its economy is based on agriculture, wine-growing, olive groves, fruit-growing, fishing and tourism. The old town core lies on a narrow peninsula. The beach and the tourist settlements of Plava laguna and Zelena laguna are located in the pine woods to the southeast. 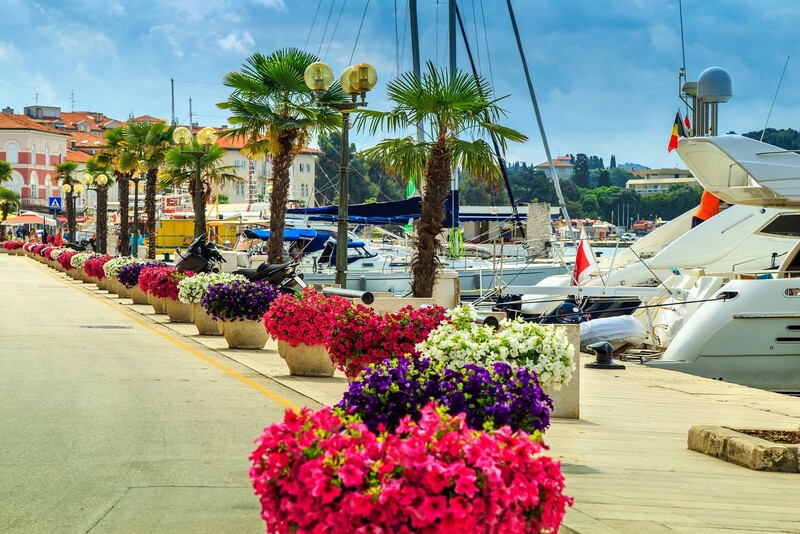 Porec is known for its numerous hotels, apartments, private rooms, campsites and opportunities for sports activities both at the sea and on the mainland. Numerous ancient forts testify to the fact that this area was settled a long time ago. Excavations from the Bronze Age and other eras are kept in the Porec museum. In the 2nd century BC, this was the site of a Roman fortification (castrum) which developed into a town during the reign of Octavian. In the 1st century, Porec became a colony called Colonia Julia Parentium. The Croats reached Porec in the 6th century. In the following centuries, Porec was alternately ruled by the Ostrogoths and the Franks, until it was occupied by the Venetians in 1267. It remained under Venetian rule for 530 years. Afterwards it was under Austrian rule until 1918. After World War I, Porec belonged to Italy until 1943. 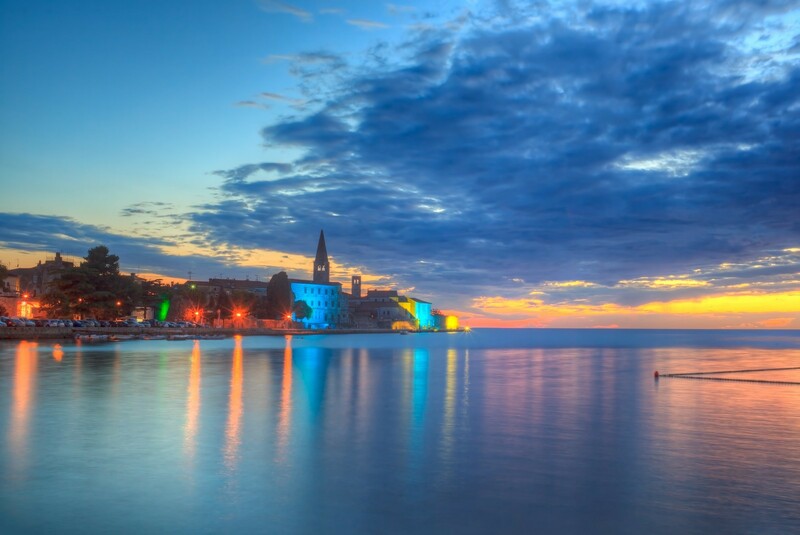 After World War II, it became part of Croatia and Yugoslavia along with the rest of Istria. During the final year of World War II, the town endured severe hardship due to constant bombings. After the war, the town was rebuilt. Special attention was paid to cultural and historical monuments which have been created through centuries. Something thus remained of each period; a Romanesque Istrian house from the 13th century, a round tower, a pentagonal tower, etc. The Basilica of sv. Evfrazij (St. Euphrasius), a complex of church facilities, built on Roman foundations in the century and reconstructed until the 15th century, is a very important monument and was included in the UNESCO World Heritage List in 1997. The museum keeps an extensive collection which documents the historical periods. The peninsula on which the old town stands is an outdoor museum with preserved Roman and later architectural elements. POREC MARINA (052) 451-913, 100 berths at a depth of 6 m, a lift, a boat ramp, and an engine repair shop. The depth of the sea at the pier is 2.5 m.
PARENTIUM MARINA (052) 452 -210, 200 berths at a depth of up to 5 m, 50 spaces for dry storage, a repair shop and a 15-ton lift. The safest of the four entrances to the port is between the Barban reef and the head of the northern breakwater. The port is protected from northerly and northwesterly winds, while southerly and southwesterly winds can cause waves. The town port east of the customs port is usually occupied, and it is not easy to find a space in the marina due to numerous yachts with permanent berths. The marina and the sports harbour of the tourist settlement of Plava laguna are located in the large Mulandarija Bay. When entering, avoid the shoals and reefs around 450 m southwest of the entrance into the bay. Anchorage can be found between the marina and the sports harbour. Anchoring in the middle of the bay is forbidden due to water skiing. The bay is protected from all winds except the westerly. There is a small harbour for smaller boats in the Zelena Laguna Bay. Pay attention to swimmers. The bay is exposed to northeasterly winds. There is a good anchorage on the other side in front of the hotel.